The company is the only French tech Pioneer in 2018, and the only UAV solution provider. Delair, which provides of end-to-end drone solutions for enterprises, was selected for Its contribution in transforming how drone-based technology can provide new levels of business insight and critical operational information to companies worldwide. 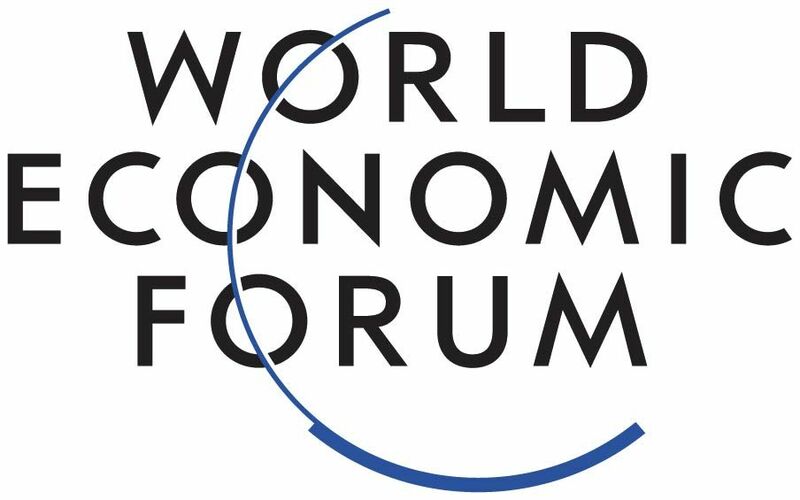 Labège, France June 21, 2018 – Delair, a leading supplier of drone solutions for commercial industries, was selected among hundreds of candidates as one of the World Economic Forum’s “technology pioneers”. Delair’s drone solutions, combining fixed-wing UAVs made for long-range operations with sophisticated analytics based on artificial intelligence and advanced machine learning algorithms, are today sold in more than 70 countries. The company is also recognized as one of the world’s most experienced provider of drones that can operate beyond-visual-line-of-sight (BVLOS). This year’s cohort is the most diverse ever, both geographically and in terms of gender. 25% are female-led, and a majority (52%) come from regions outside the United States and Silicon Valley, with each continent represented, barring Antarctica. There is also a wide variety in the technologies the pioneers focus on: the focus technologies include artificial intelligence, big data and internet of things (IoT), biotechnology, blockchain, autonomous vehicles, cyber security, vertical farming and other agricultural advances, decentralised microgrids and robotics. The full list of technology pioneers can be found here. 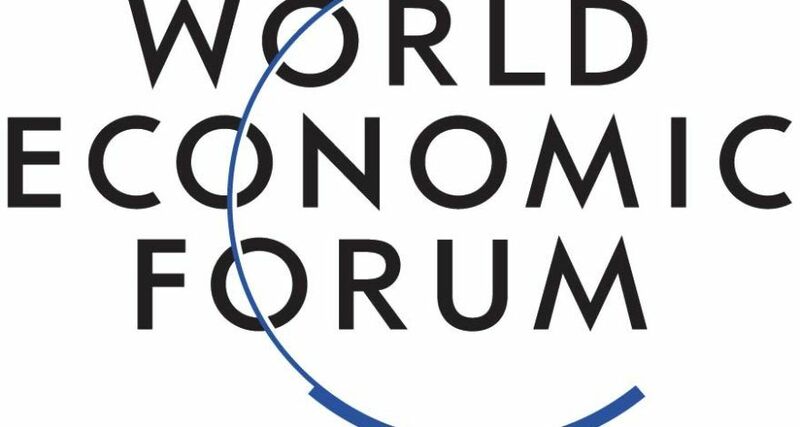 Following its selection as Technology Pioneer, CEO Michaël de Lagarde of Delair will be participating in the World Economic Forum Annual Meeting of the New Champions. This meeting, also dubbed “Summer Davos” will be held in Tianjin, China, September 18-20. Many Pioneers will also attend the Annual Meeting in Davos, in January 2019, and continue to contribute to Forum initiatives in the course of the next two years.